Millions of Americans suffer from eye infections every year. These can impair vision and cause uncomfortable symptoms. Dr. Del Piero, Dr. Rosenblum, and the rest of our ophthalmological team are dedicated to helping patients preserve healthy vision with a wide range of eye care services and treatments. At Monterey County Eye Associates, we educate our patients about common types of eye infections and how to prevent them. Understanding the symptoms can help you seek treatment sooner, and you can avoid the hassle and discomfort of eye infections altogether if you take the right precautionary steps. Read on to learn about the common types of eye infections and what you can do to become more proactive about your ocular health. All of the above are signs that your eye may be fighting an infection. Early detection and treatment can prevent this condition from progressing and potentially causing more serious damage to your eye. Pink eye. Technically called conjunctivitis, this infection occurs when bacteria or a virus causes your eye’s conjunctiva, or white, to swell. As your ocular blood vessels grow larger, they give your eye a red or pink appearance. 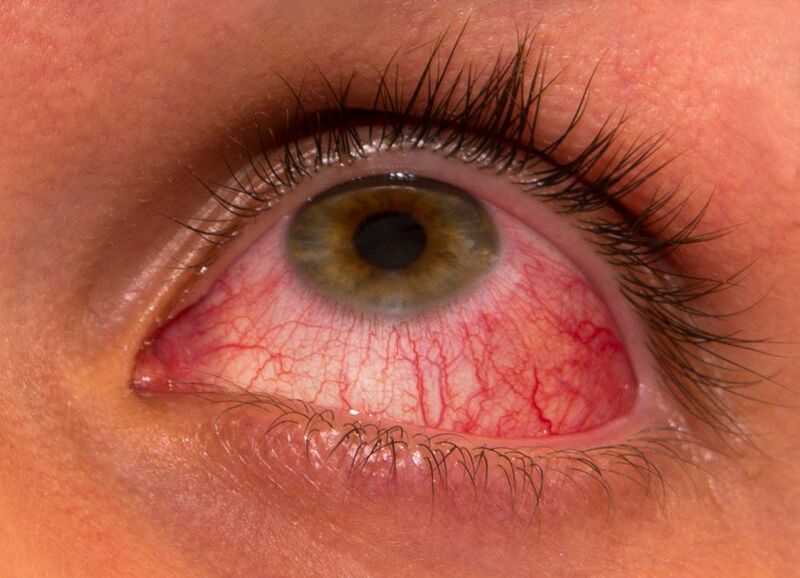 An allergic reaction can also cause conjunctivitis. Pink eye is one of the most common eye infections because it has numerous potential triggers and is often highly contagious. Herpes simplex. If the herpes virus attacks your eye, it can create scarring and sores on your cornea, as well as swelling. Herpes simplex can cause deeper corneal damage and compromise your vision if left untreated. Acanthamoeba keratitis. Acanthameoba are tiny parasites that can live in sewage systems, pools, and tap water. If you wear contact lenses in a pool or hot tub, or use contaminated water or solution to clean them, these organisms can be passed from your lens to your eye, where they can inflame your cornea. Unfortunately, this condition is often challenging to treat and may require corneal surgery to resolve. Fungal eye infection. Similar to acanthamoeba keratitis, if you do not properly clean your contact lenses, fungi can grow on them and transfer to your eye. This causes serious infection that may require a corneal transplant to treat. Taking the above precautions can safeguard you against infection. If you’d like to learn more about the preventive measures you can take to preserve your ocular health or if you are currently experiencing symptoms of an eye infection, please contact our office today.